The Junos have been rocking the live music scene consistently for the past five years, performing their unique mix of classic dancelfoor fillers and bang-up-to-date chart tunes to over 500 hundred delighted clients. They are a dual-fronted, five-piece band featuring stunning vocals from 90s wild child Debbie-Ann Sebire and (self-labelled) ‘rock god’ Roger Barker, backed up by some of the finest musicians in the business. Screaming guitars, anthemic synthizers, driving bass and drums – you’re in for an awesome night! Read more about the band here…. The Junos pride themselves on being one of the best live bands around offering the very best live entertainment for any event. Whether you’re after wedding band hire, or a covers band that can accommodate corporate events, birthday parties, Christmas parties, or anniversaries, they have done it all (leaving a trail of ecstatic clients in their wake!). 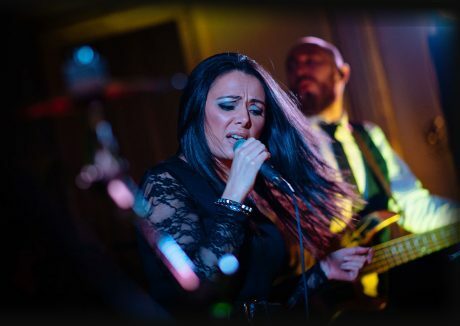 A friendly and professional live band that provide you and your guests with the very best live music. 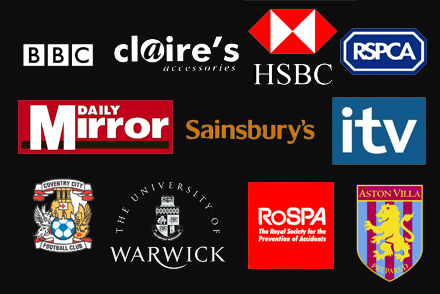 Check out their testimonials below or visit (and like!) their Facebook Page for the latest client feedback. Looking for Wedding Band West Midlands? Are you after wedding reception music your guests won’t forget in a hurry? Specialists in providing wedding music tailored to your own wishes, The Junos have a varied set list kept band up to date with the latest floor fillers. After a specific song for your first dance? they’ll be happy to organise that for you too… It’s your day and the wedding entertainment you choose should match your expectations. 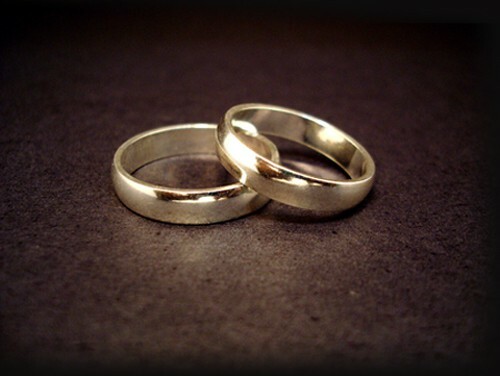 Take a look at their ‘wedding band page‘ to get an idea of the service they provide. 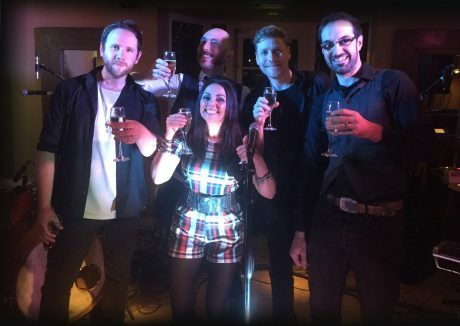 Whether it’s a wedding anniversary, birthday party, Christmas party, engagement party or Halloween party The Junos are one of the most versatile and fun covers bands around and can cater to all your needs. Their mix of party music will get granddad out of his chair and the ‘young bucks’ jumping around the dance floor. Searching for Live Bands West Midlands? Looking for something special for your corporate event entertainment? The Junos professional service will make sure your event goes without a glitch. Looking to hire live music for a function? Whether it be a charity event, work party or product launch The Junos will create a quality live music event for any requirement. Wales: Cardiff, Swansea, Newport, Pontypool, Islwyn, Prestatyn, Rhondda, Barry, Cwmbran, Llanelli, Neath, Pontypridd, Wrexham. Scotland: Glasgow, Edinburgh, Aberdeen, Dundee, Falkirk, Paisley, East Kilbride, Greenock, Blantyre, Ayr, Livingston, Cumbernauld, Hamilton, Kirkcaldy, Dumbarton, Stirling, Glenrothes, Inverness, Kilmarnock, Perth, Coatbridge, Dunfermline, Dalkeith, Irvine. Band for Hire, Covers Band, Function Band, Party Band, Wedding Band, Live Band for Wedding, Wedding Entertainment, Wedding Entertainers, Live Wedding Music, Corporate Entertainment, Live Band for Company Event, Live Band for Charity Event, Live Band for Party, Live Band for Private Function, Party Entertainment, Live Band for Birthday Party, Live Band for Anniversary, find a band, hire a band. · Video - About & News - Links - Set List - Wedding Band - Events & Parties - Contact - Terms and Conditions.